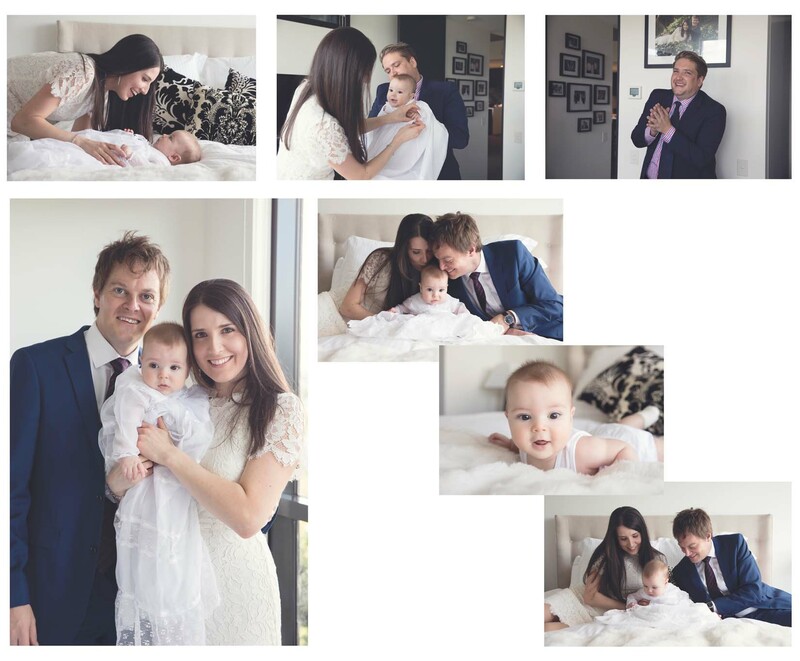 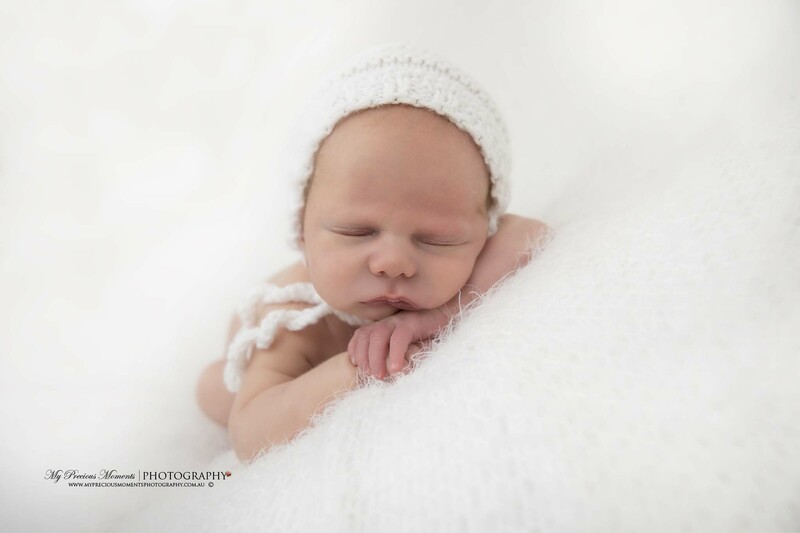 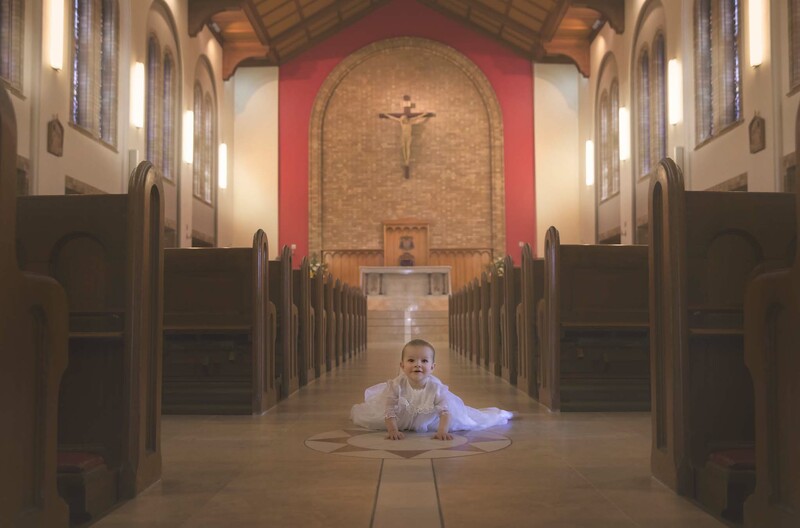 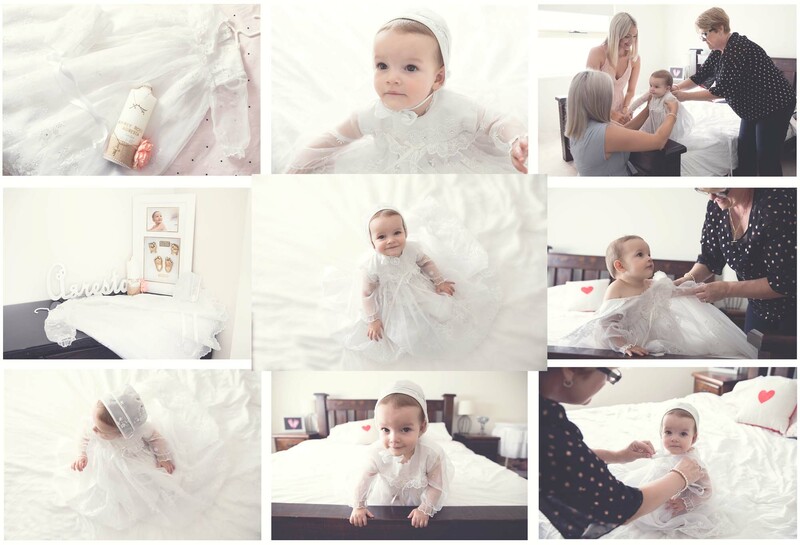 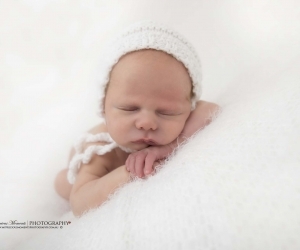 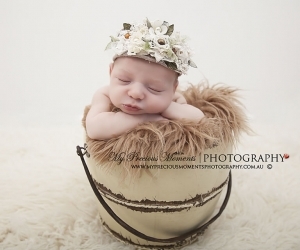 We are Canberra based Newborn photographers. 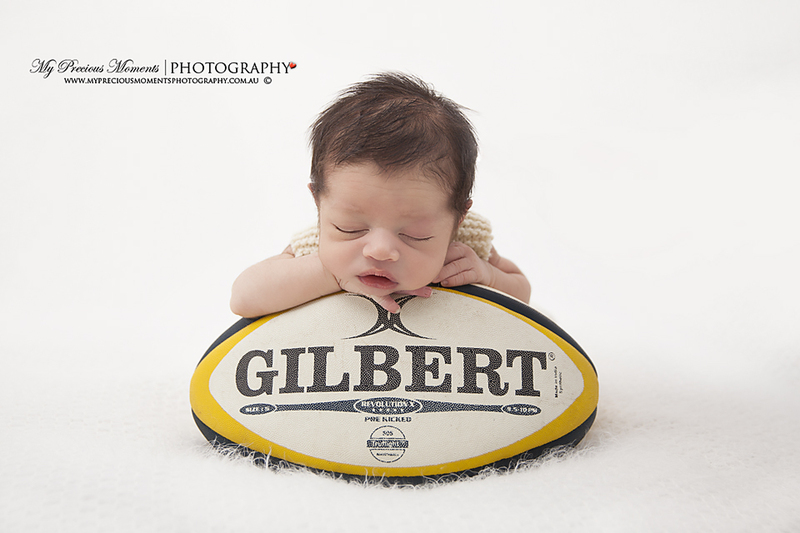 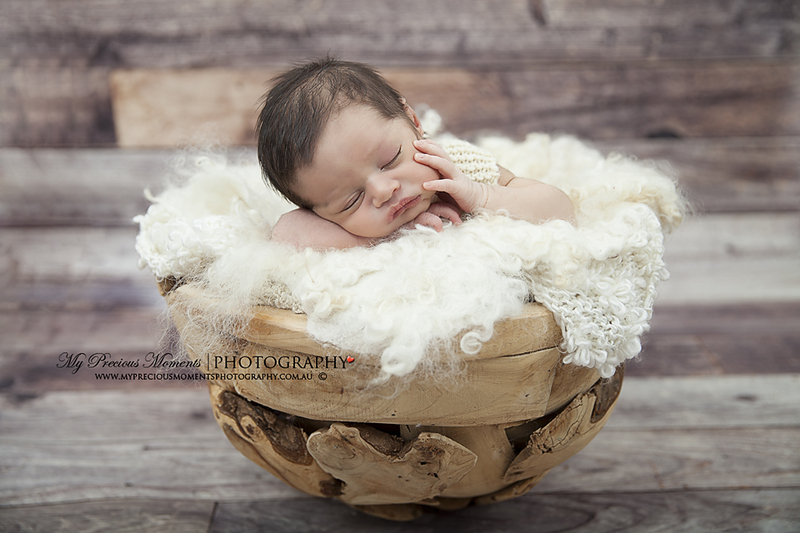 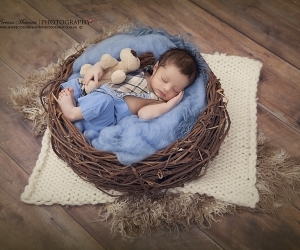 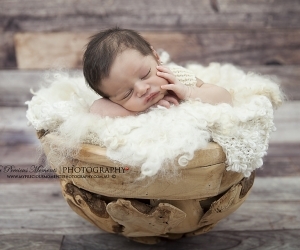 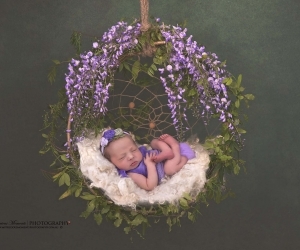 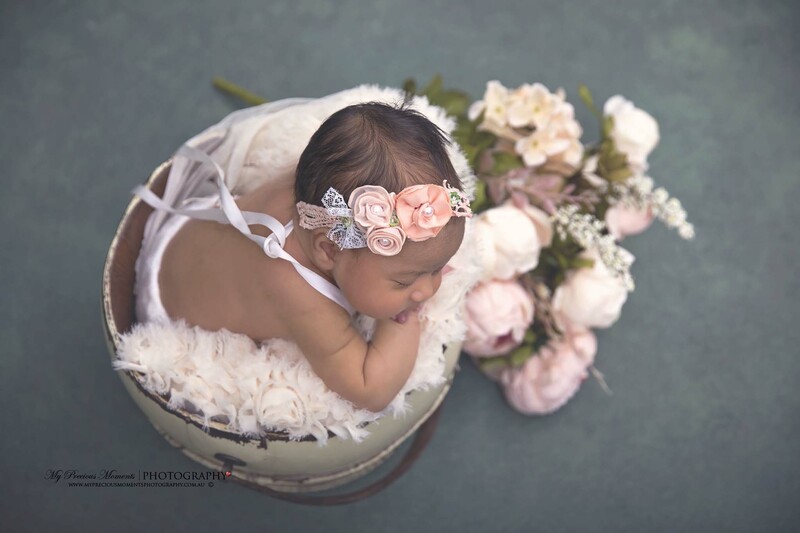 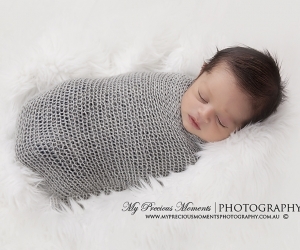 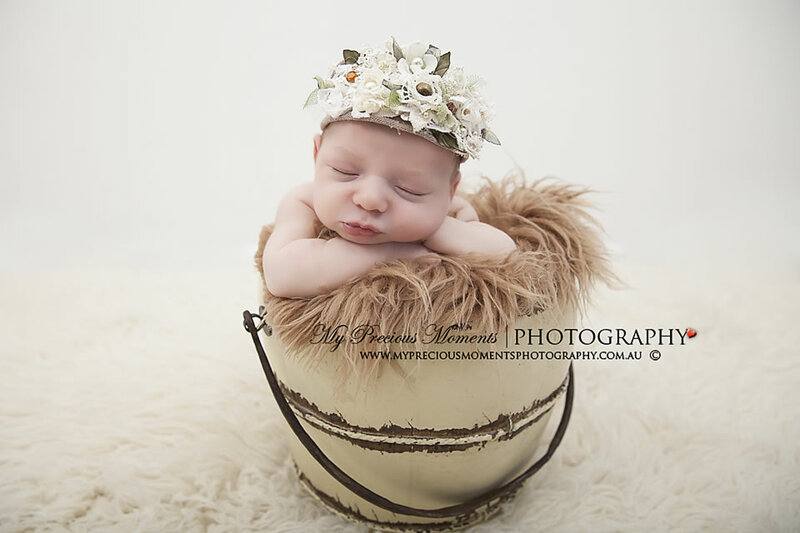 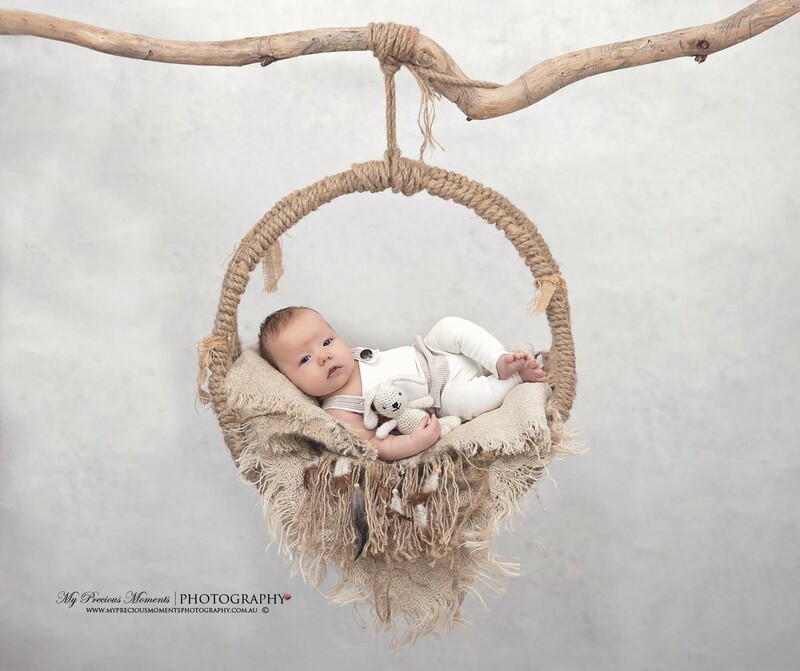 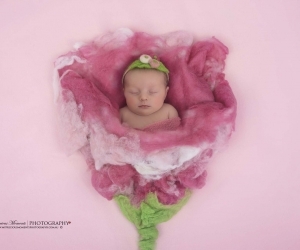 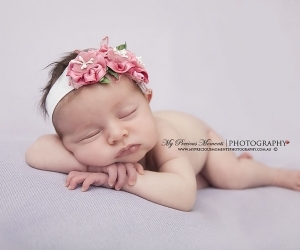 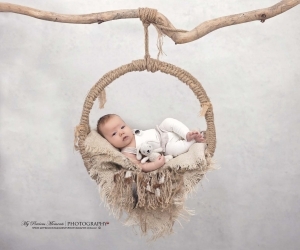 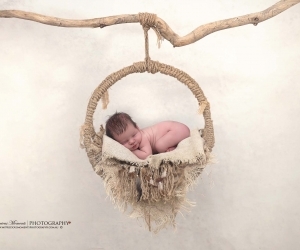 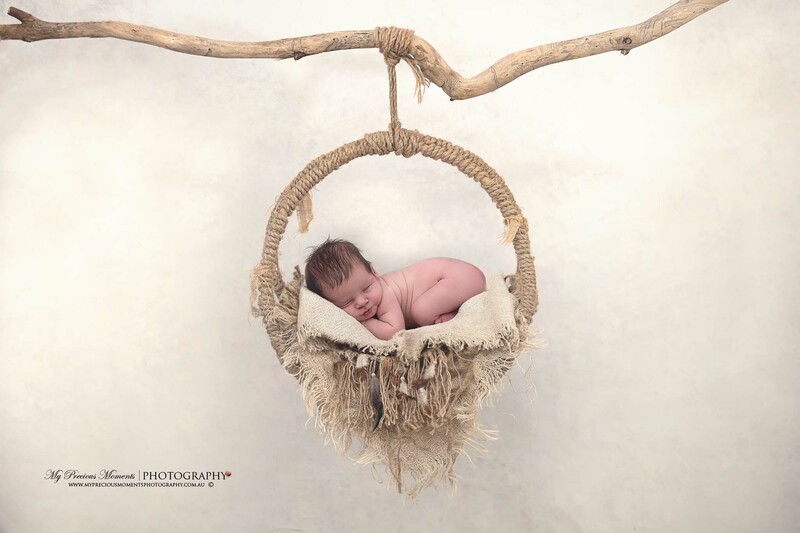 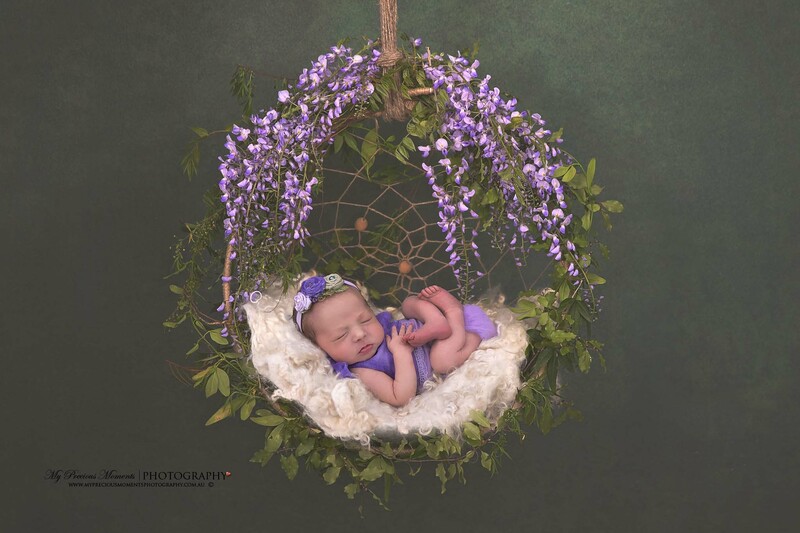 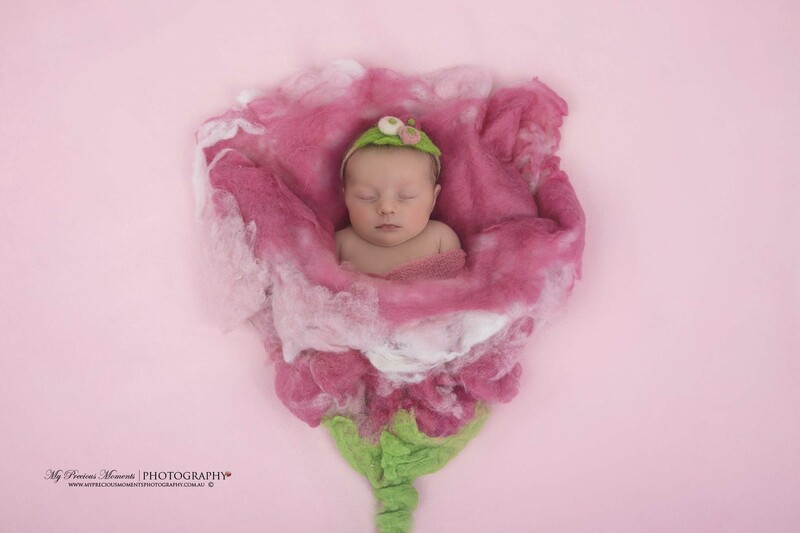 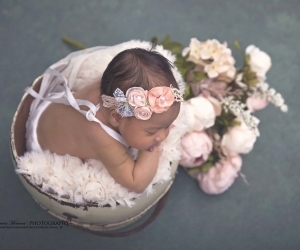 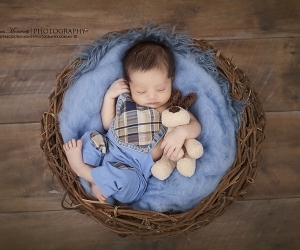 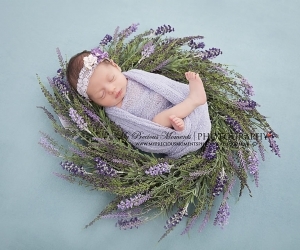 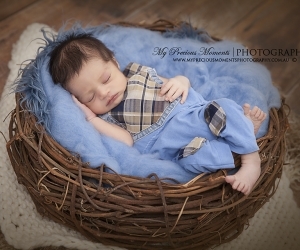 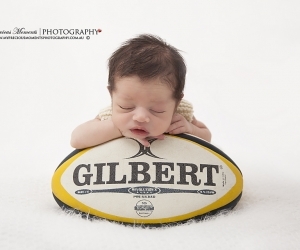 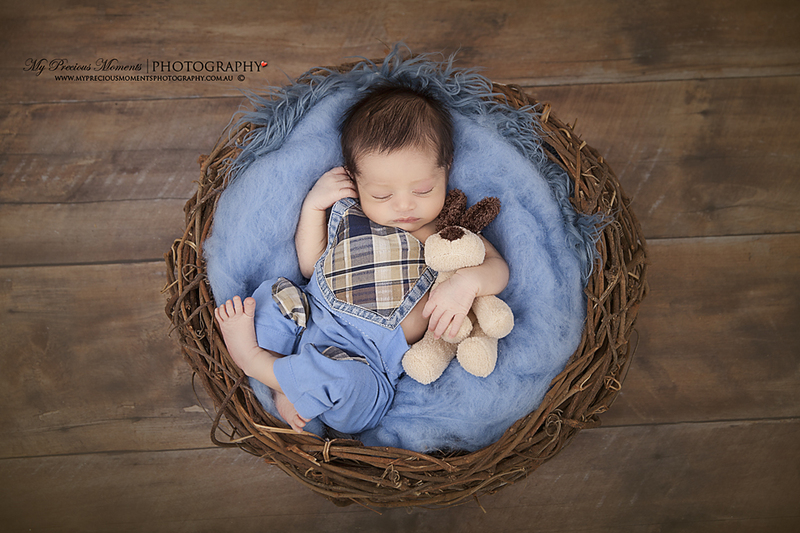 We have a huge range of a Newborn Photography props (baskets, blankets, outfits…) at our studio. 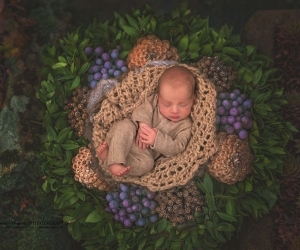 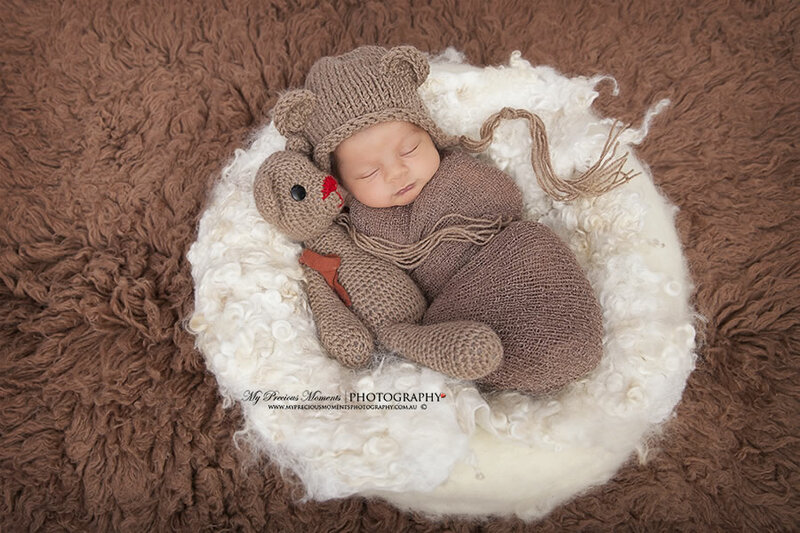 There is nothing else like Professional Newborn Baby Photography. 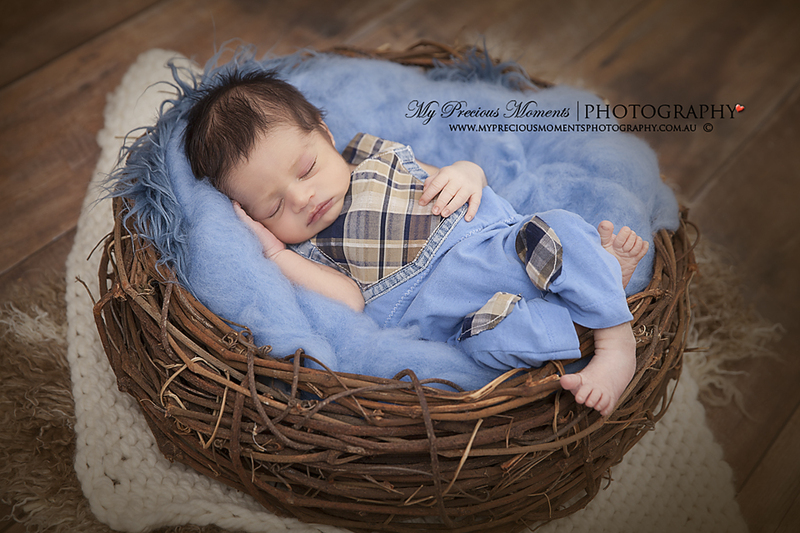 Babies grow so fast that is why first couple of weeks are very important to capture this precious time. 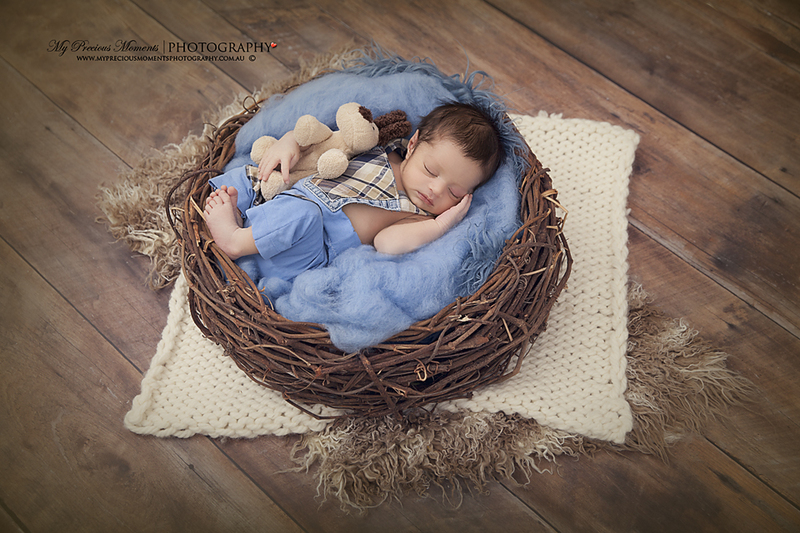 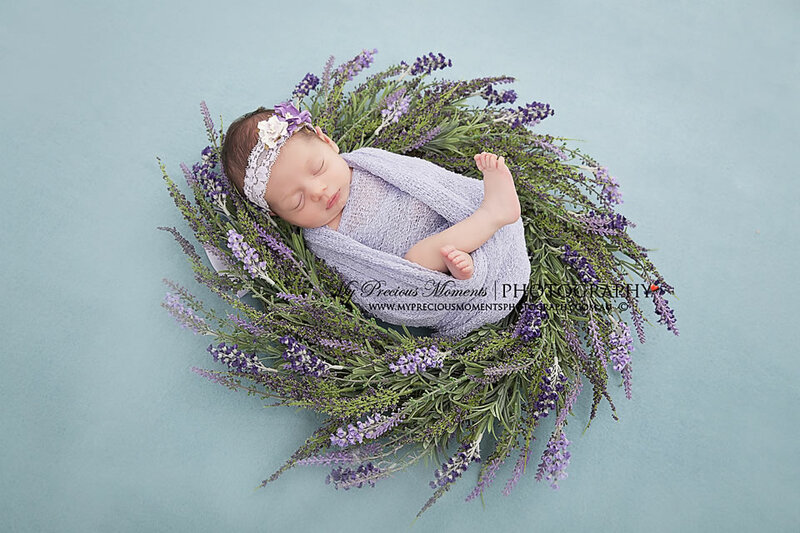 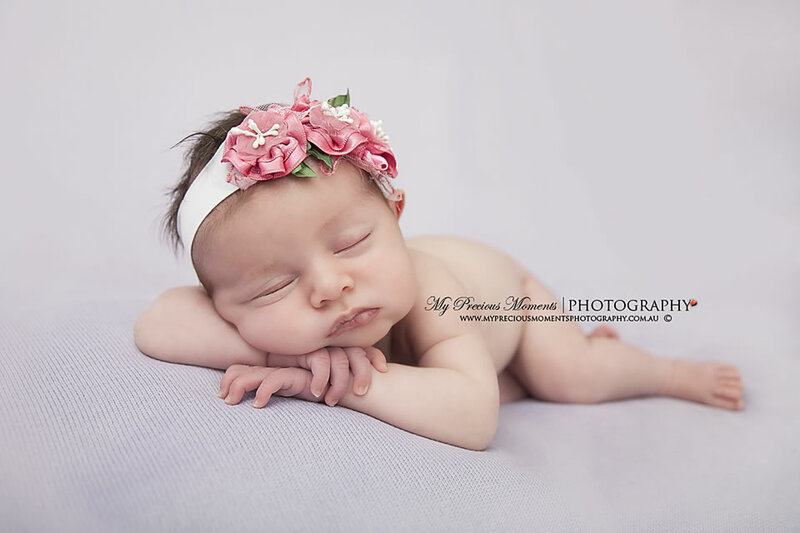 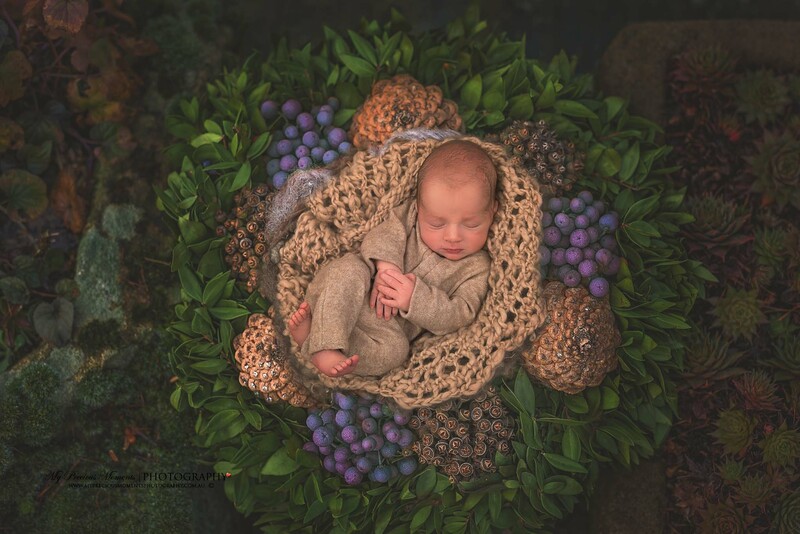 The best time for a Newborn Photography is between 5 days and 2 weeks because they curl up easily, they are very sleepy and very good to work with. 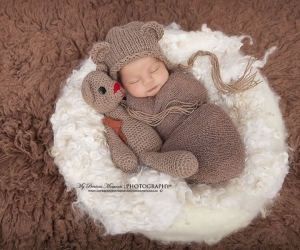 It is very important that all babies are different.